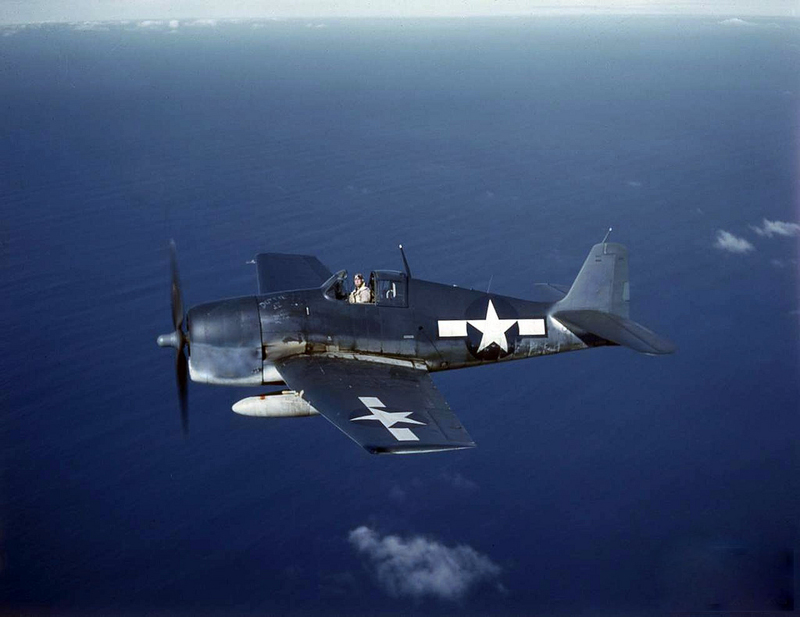 On October 19, 1944, a navy Hellcat fighter plane crashed into the roof of a home belonging to Fillibert L. Bergeron, causing substantial damage to the structure. (The exact address was not stated in the press.) As the plane tore through the house, it snagged the blanket off a sleeping 2-year-old girl. After striking the home, the aircraft continued onward and came down in the nearby school yard of the Colonel Ledyard School on Chicago Avenue. State troopers found the blanket amidst the aircraft wreckage. The pilot was identified as navy Lieutenant W. J. McCartney, of Toledo, Ohio, who survived the ordeal with non-life threatening injuries. The sleeping girl was unharmed. Update: Lieutenant McCartney later married a woman who lived in the home his aircraft crashed into. The story of their romance was published in a book titled “New London Goes To War” (c. 2011), written by Connecticut author Clark van der Lyke, who in 1944 was a child attending the school where Lieutenant McCartney’s Hellcat came to rest. Mr. van der Lyke has also published the story in Kindle format under the title “Cupid Was His Co-pilot”.